The anticipation of receiving a new lens always brings on a smile. Most lenses generate a smile when you open the just-arrived box – concluding that anticipation. Some lenses bring a smile to your face when, upon removing them from the box and during use, you realize their build quality. And some lenses bring a big smile to your face when you see the results they produce. The Zeiss Milvus 100mm f/2M Lens completely covers all of these categories. The Zeiss Milvus 100mm f/2M Lens is exceptionally well built and delivers image quality to match. I borrowed that introduction from the review of the Zeiss 100mm f/2.0 Makro-Classic Lens, the predecessor to the Milvus variant of this lens. Zeiss borrowed the optical design from the older lens, so ... it seems fitting to that I borrow liberally from the older review. While the Milvus refresh brings a nicely improved lens, from both an aesthetic perspective and from a durability one (including weather sealing), it is not likely that many will feel compelled to upgrade from the older lens. It was an excellent performer lacking little and from an image quality standpoint, slightly improved flare is about the best one upgrading to the Milvus lens can expect (due to improved lens coatings). Buying the Zeiss 100 for the first time? The Zeiss Milvus 100mm f/2M Lens is impressive, certain to delight. Before reading any further, you need to know that this lens, like all other Zeiss Milvus lenses, is manual focus only. If AF is on your requisite list, this lens will not satisfy you. If you think a manual focus only lens might work for your applications, as is especially often the case with macro photography, this lens should be on your short list. The 100mm focal length provides a short telephoto perspective. This angle of view has many applications, especially when the macro focusing capability (more about this later in the review) is considered. Use this lens to photograph insects, flowers and products ranging in size from small to medium-large (as long as you have the working distance available). 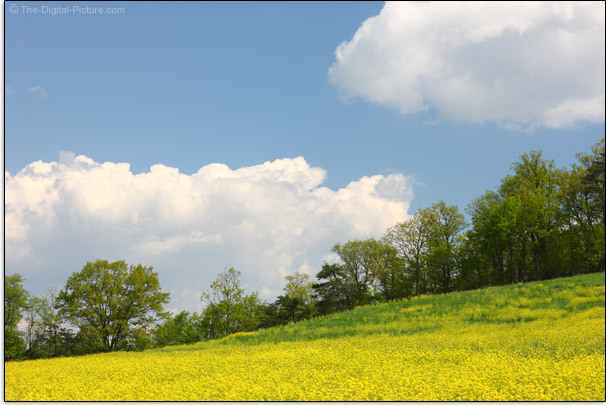 As with most lenses, landscape photography can be done nicely with a 100mm lens (and landscape photography often works well using manual focus). The landscape is looking rather bleak here at the moment, but I'll borrow a bright image captured with the predecessor lens. The 100mm focal length is an ideal one for portraits with even semi-tightly framed portraits maintaining a pleasing perspective with a full frame camera. If manual focus works for your wedding photography, this lens will perform wonderfully in that environment with the macro capability there for the detail shots. Mounted on an APS-C/1.6x FOVCF body, a 100mm lens delivers an angle of view equivalent to a 160mm lens on a full frame body. This tighter angle of view is useful for the same purposes, though the longer working distance favors macro work but not large products, and favors tightly framed portraits but not environmental portraits. While alternative "macro" lenses generally have a 2x higher reproduction ratio (again, more later), they have 2x smaller f/2.8 max apertures. The Zeiss can stop action in 1/2 as much light as the f/2.8 lenses and will create a noticeably stronger background blur at f/2 (compare the f/2.0 and f/2.8 examples below). These samples were borrowed from the predecessor review, but this lens' results would be the same. 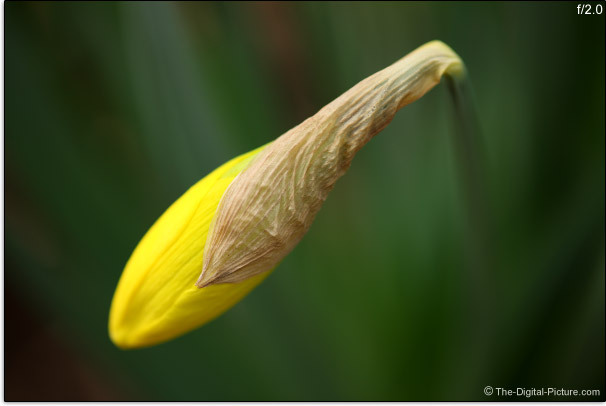 The shallow f/2 DOF, combined with the telephoto focal length and very short minimum focus distance, can very effectively isolate your subject from even distracting backgrounds or create artistic blurs. Canon and Nikon both offer 100mm f/2 lenses, but they lack the macro capability of this lens. Those using the Zeiss Milvus 100mm f/2 with the Nikon ZF.2 mount have a manual aperture ring available. Additionally featured in this Nikon lens version is a de-clicked aperture feature that can be enabled with the turn of a screw, allowing smooth, completely variable aperture changes (of primary interest to videographers). The Zeiss Milvus 100mm f/2 Makro Lens is quite sharp in the center of the frame even wide open at f/2, but especially impressive is this lens' full frame corner image quality. While most lenses show at least some softness in outer portion of the image circle at wide apertures, this lens remains very sharp in this location. Both the site's image quality test results and the MTF measurements show this lens being similarly sharp in the corners as the center, with both being very good. Stopping down to f/2.8 shows a modest bump in contrast/resolution and f/4 brings on a more-slight improvement. 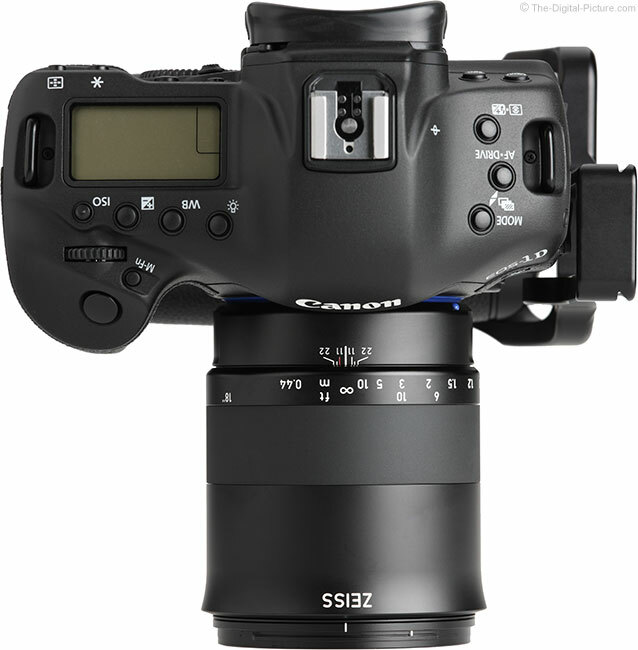 At f/4, this lens is really impressive and you will not likely be able to notice any difference at f/5.6. Following are three sets of comparisons captured with a Canon EOS 5Ds R. These images were captured in RAW format and processed in DPP using the Standard Picture Style with a sharpness setting of "1" and cropped to 100% resolution as shown below. First up are two center of the frame examples. As already discussed but now using real life examples, in the center of the frame we see image sharpness improve at f/2.8 and again slightly at f/4. I didn't bother wasting your bandwidth or time with the f/5.6 results as f/4 is really as good as it gets. Looking at an extreme corner example next, we find that f/2 results are very sharp and, when the vignetting clears significantly at f/2.8, the corners are amazingly sharp even with a ultra-high resolution 5Ds R being used. 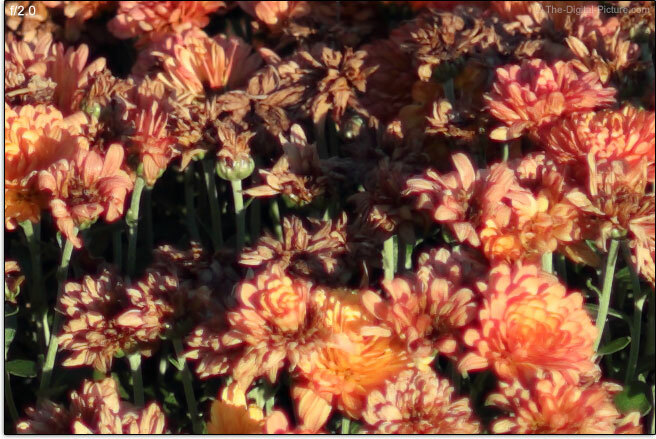 This is a "fast" lens and normal is that full frame cameras will show peripheral shading (as illustrated above) when these lenses are used at their widest apertures. The approximately 2 stops of vignetting this lens shows is normal for this class of lens. The amount of shading is halved at f/2.8 (just enough to be visible), and nearly completely resolved by f/4. 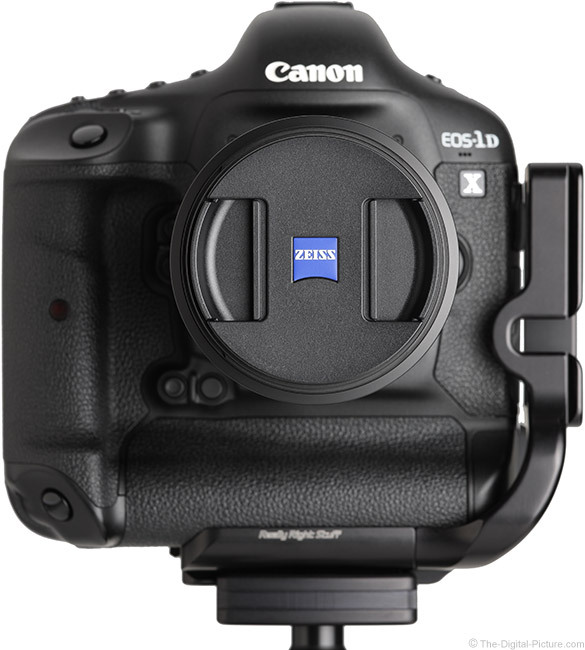 APS-C format camera owners will barely see any vignetting in frame corners at f/2 even with a solid colored background. Aberrations that are present, though not too strongly so, are spherical and axial chromatic aberration caused by unequally focused colors. Spherical aberration is primarily seen at f/2 and this defect clearing is what makes the center of the frame details become noticeably sharper at f/2.8 and slightly more so at f/4. The example below shows fringing colors in out of focus areas of the image with specular highlights in the foreground showing purple and in the background showing green. 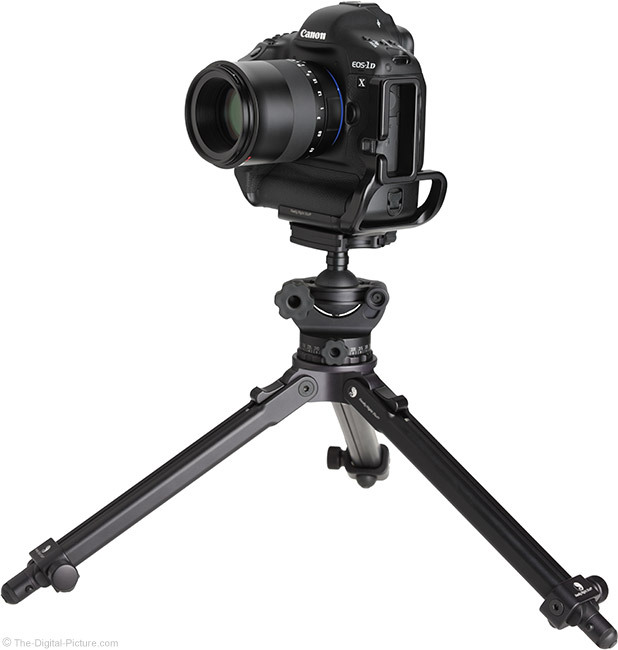 With only 9 lens elements in 8 groups, this lens has a head start in controlling flare. 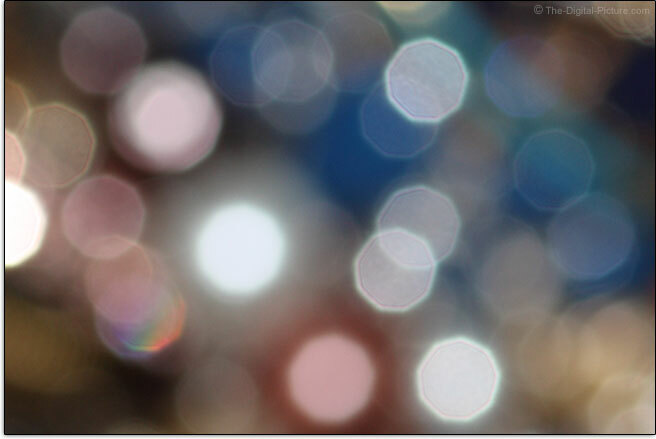 Flare is an image defect that can be very hard to remove during post processing and fortunately with this lens, you will not find much that needs to be removed. Even with the sun in the corner of the frame, only a very slight amount of flare is visible against a clear blue sky, being most noticeable at f/11 and f/16. This lens will make your architect clients happy as it shows negligible linear distortion. Go ahead and place straight lines right up against the edge of a full frame body. 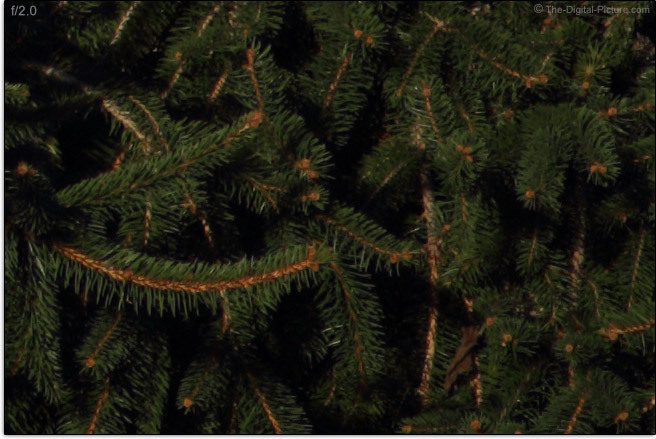 They stay straight as shown in this example, containing the entire edge of a full frame image. Unquestionable is that this lens can create a strong background blur, but this lens will also please with the excellent quality of that blur (bokeh). 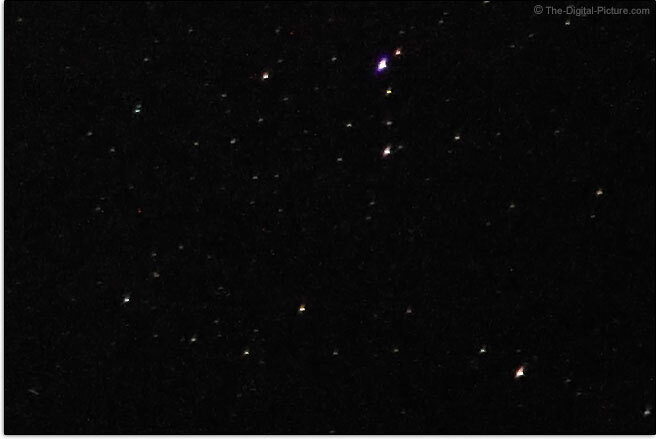 The 9 aperture blades will create 18 point stars from bright lights when stopped down. The bottom line is that few f/2 (or wider) lenses perform as well optically as the Zeiss Milvus 100mm f/2M Lens does at f/2 and stopped down, few lenses can generate better corner to corner image quality than this one does. Image quality is highly dependent on accurate focusing and, as mentioned in the beginning of this review, the Milvus 100 is a manual focus only lens. While that means that the focus accuracy responsibility is completely in your hands, this lens delivers the essentially perfect manual focusing experience. The extremely smooth focusing ring has a huge 345° of rotation. Manually adjusting from minimum focus distance to infinity requires a very significant focus ring turn and the left hand will need to be repositioned at least once to accomplish the task. But, very precise focusing is made available at all focus distances and especially short distances. 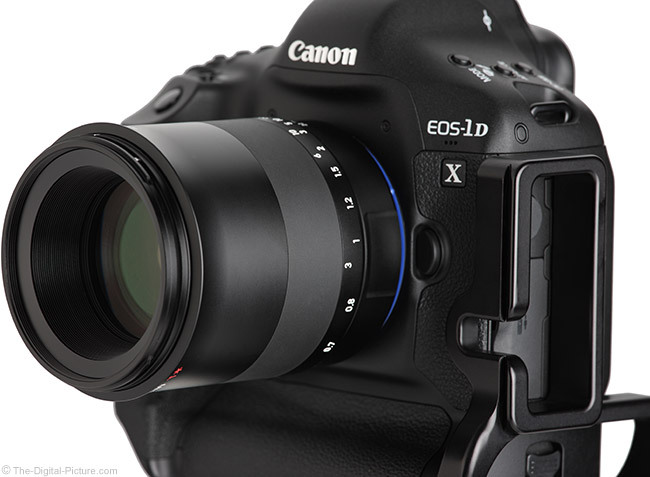 With all Milvus lenses, the focus ring is also smooth in dimension. While the ring consumes most of the lens barrel, only about 1/3 of the length is rubber coated. With that smooth-surfaced rubber coating transitioning to smooth metal without a diameter change, finding the rubber portion of the focus ring by touch is not the easiest and the sans-rubber portion of the ring is somewhat slippery when applying rotational pressure. If shooting in a cold environment, the rubber will not feel as cold as the metal portion of the focus ring and will therefore be easier to find. But, if shooting in the cold, you will probably have gloves on and with gloves on, the rubber is even harder to find by feel. 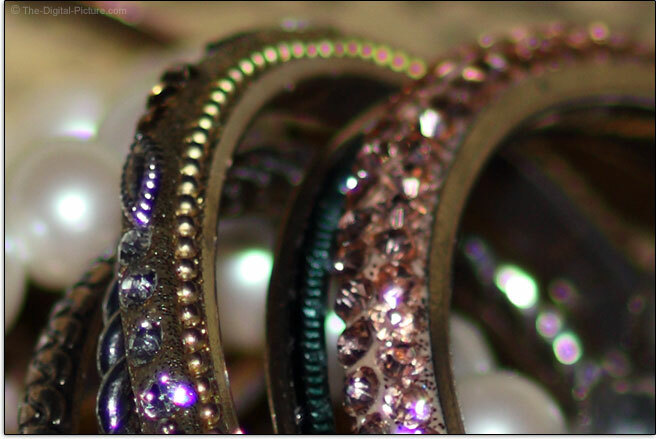 If your fingers slip, you probably have grasped the ring too far out. Aside from this minor issue, this lens has an ideal focus ring resistance and is smooth with no play. Few non-Zeiss lenses are as nice to manually focus as this one. The Zeiss Milvus 100mm f/2 provides a DOF (Depth of Field) scale, though the marks only go as wide as f/11. Videographers are often interested in knowing how the size of subjects change with focus distance adjustments and the answer in this case is that size changes are noticeable. As expected for a lens of this class (and for all of the Zeiss lenses I've used to date), the front element does not rotate during focusing. 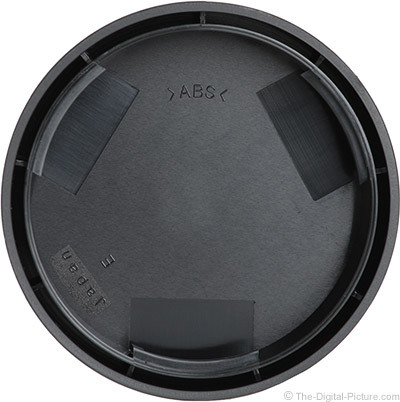 This is important for use with some types of filters including circular polarizer filters. As in the old days before AF, focus accuracy is 100% your responsibility with a manual focus-only lens. But, in the old days, we were given bright viewfinders with split image rangefinders and microprisms. Today's DSLR viewfinders make precise manual focusing a challenge. Focusing screens can be replaced (either via accessory drop-in replacements or via a service provided by a third party camera service center), but one challenge potentially remains and that is focus calibration. If the focusing screen is not precisely calibrated with the imaging sensor, perfect viewfinder-based focusing can result in a front or back focus condition. The viewfinder's in-focus indicator light will come on when the camera thinks that accurate focus has been acquired, but this is an imprecise indication. Ideal is to use live view under maximum magnification where very precise manual focusing can be very reliably established. The downside of course is that not all situations permit use of this method. As mentioned, Zeiss labels this lens a "Makro" lens. Your definition of such may be the same or perhaps not. While I'm usually looking for a 1:1/1.0x reproduction ratio/MM (Maximum Magnification) from my macro lenses, this one only reaches to half of that mark. But, this spec is still very good and, when compared to the other 100mm f/2 lenses available, it is very impressive. Let's take a closer look at maximum magnification values. 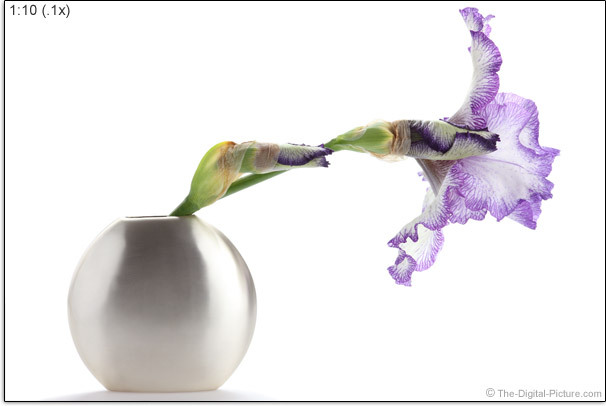 The following examples of a large iris were taken with the previous Zeiss 100mm Lens on a full frame body. Use the mouseover labels below the image to see the specified ratio. Few lenses have a maximum magnification value lower than 1:10 (.1x), so the 1:10 ratio example is essentially worst case lens MM. The Canon 100mm f/2 has a .14x MM spec, which is very close to the 1:7.5 example. The 1:5 ratio (.2x) is not uncommon for today's lenses and 1:4 (.25x) is near best case for non-macro lenses. The 1:2 (.5x) example of course represents MM for the Zeiss ZE 100 and the 1:1 (1.0x) example (simulated here) is representative for most macro lenses. While the maximum magnification ratio is responsible for how big your bug or other subject can be reproduced on the physical sensor, the pixel density of the camera's imaging sensor also has responsibility for the output size capability of the overall system. All other aspects being equal, a higher density sensor will provide more output magnification capability. To get more magnification from this lens, use a higher resolution DSLR. Fortunately, the image quality of this lens is ready for the highest resolution DSLRs available as of review time. Another way to get more magnification from this lens (at the expense of long distance focusing capability) is to use an extension tube or tubes. With a 100mm focal length, a significant amount of extension is needed to make a big difference in magnification (such as attempting to reach 1.0x). 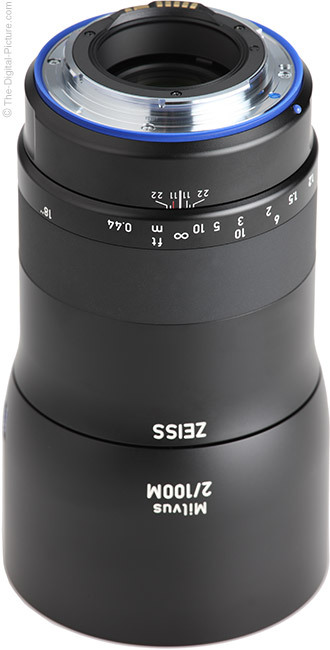 Zeiss does not have teleconverters available, but it is possible that a third party teleconverter could work with this lens. Having a great lens in your hand makes simply holding that lens an enjoyable experience, somewhat akin to driving a nice car. Having increased expectations that the lens will work reliably reduces stress and that is also enjoyable. 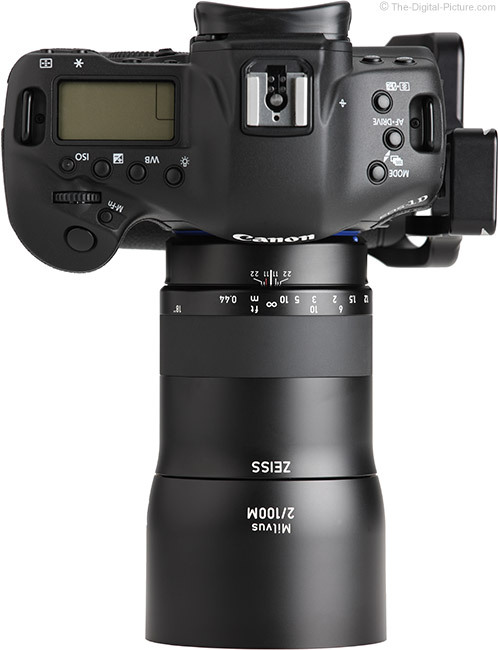 This lens (and the entire Milvus line) is built like that – extremely well-constructed. Aside from a considerably modernized shape, the two lenses do not appear radically different and that is not surprising since the optical design inside remains the same. We first saw this new shape make its appearance in the Zeiss Otus line, with the Milvus lens series now inheriting the smooth overall flow and the smooth rubber focus ring is similarly Otus-like. All lettering and other markings on this lens are etched into the metal lens barrel, focusing ring and lens hood. Having the focal length and aperture so easily visible on the hood is especially nice, making lens ID easier. New with this lens and seen in the extended lens image below are engraved reproduction ratio markings on the barrel. Very noticeable in the above product images is that this lens extends noticeably (1.13"/28.75mm) when the focus ring is rotated toward the short distance extent. The benefit of a lens that changes length is that it is more compact at its smallest size. The tradeoff is that it ... does not remain a fixed size. Not as noticeable in these pictures is the deep-set front lens element that remains deeply set throughout the entire focus distance range. Without autofocus, image stabilization, a zoom range and any other similar features, this lens needs no switches and that leaves nothing but focus ring. There is so much focus ring that just enough fixed lens barrel at the rear of this lens is available to grasp for mounting and dismounting. Merge very a high quality build with few features and high reliability can be the expected result. Easy to say is that this lens will not encounter image stabilization system failure and the autofocus system will similarly not cause you any trouble. Featuring an all-metal exterior, the Milvus lenses feel like they would last a very, very long time even with regular professional use. Mix strong metal build quality with a max wide aperture and a light weight lens is not generally the result. While the Zeiss 100mm f/2 is not what I would consider a heavy lens, it weighs in at near the top of its class even without AF and IS systems inside. The table below shows manufacturer specs and that Zeiss includes the 2.8 oz (80g) lens hood in their spec should be considered. 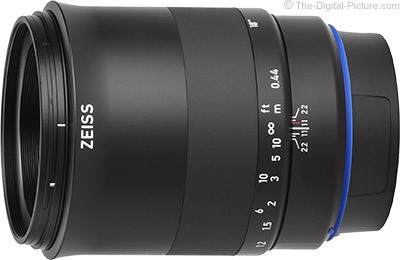 For many more comparisons, review the complete Zeiss Milvus 100mm f/2M Lens Specifications using the site's Lens Spec tool. While the Milvus 100mm f/2 lens is not uncomfortable to use for even extended shoots, you are going to know that something is in your hand and, if your pack has Zeiss Milvus lenses covering a range of focal lengths, that pack may become uncomfortable on your back over time. Even though it has a 1 stop wider aperture than the alternatives shown above, the Zeiss Milvus 100mm lens is shorter. The same lenses are shown below in their fully extended states with their lens hoods in place and in this comparison, the Zeiss is nearly as long as the longest lens shown. Of course, if you want your Canon to be a similar length as the Sigma, simply cut the hood down to the matching length. 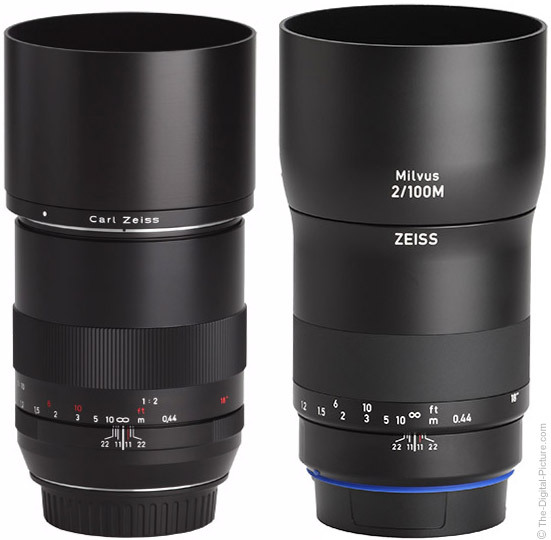 Use the site's product image comparison tool to visually compare the Zeiss Milvus 100mm f/2M Lens to other lenses. I preloaded that link with a comparison with other 100mm f/2 lenses and in this environment, the Zeiss is looking rather large. A very positive carryover from its predecessor is the 67mm filter thread diameter. The 67mm filters are not large, are moderately common and this filter thread size has a big additional benefit relevant to this lens – compatibility with the Canon 67C Macrolite Adapter. With the Macrolite Adapter in place, the Canon Macro Ring Lite MR-14EX II Flash and Canon Macro Twin Lite MT-24EX Flash can be used on the Zeiss Milvus 100. This hood is significantly sized to provide significant protection from both bright light and impact. Reversed, Milvus hoods remain compact and this lens will sit on a flat surface very nicely when oriented mount-up with its hood in either orientation. The Milvus hoods feature interior flocking for maximum light blocking. Even the caps are new. The Zeiss Milvus front lens cap is one of the nicest available, featuring an easily gripable center-and-side-pinch design. The rear cap features a double-wall design, a change from the older single-wall cap included with the pre-Milvus 50mm lens. 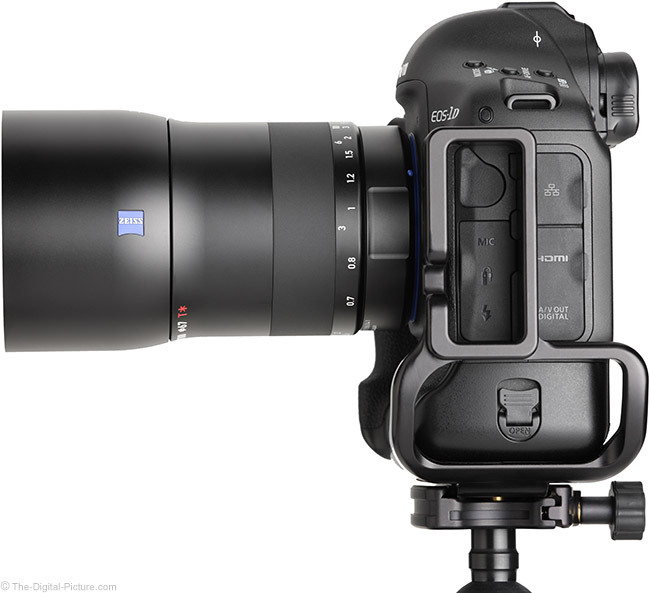 Though I thought the new design looked more protective, Zeiss indicates this change is purely aesthetic. 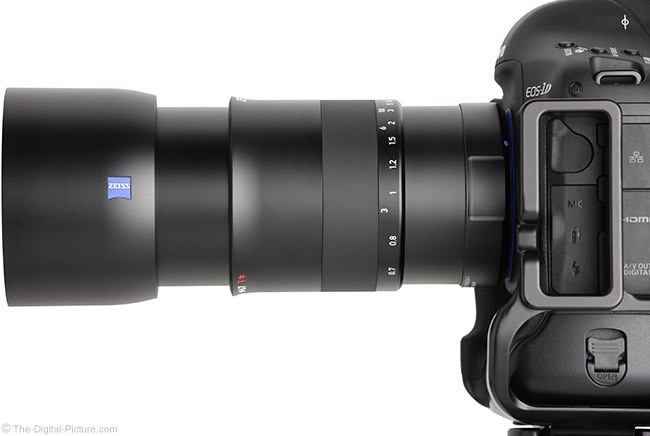 Zeiss also does not miss with the out-of-the-box experience. Remove the outer box sleeve to find a somewhat large but very protective hinged box with cut-out foam cradling the lens and hood in place. This box is nice enough that I wish Zeiss had taken the next step of providing a hard plastic shell case with latches or something similar that would hold up better for use in the field. Lowepro's Lens Cases get my vote as very nice and affordable solutions for single lens storage, transport and carry. If you want the best, be prepared to pay for it. While no other 100mm DSLR lens can touch this one's image quality at f/2 or f/2.8, there is a price to be paid for this quality. The price tag on this lens ranges from nearly 2x to well over 3x as much as the other options. 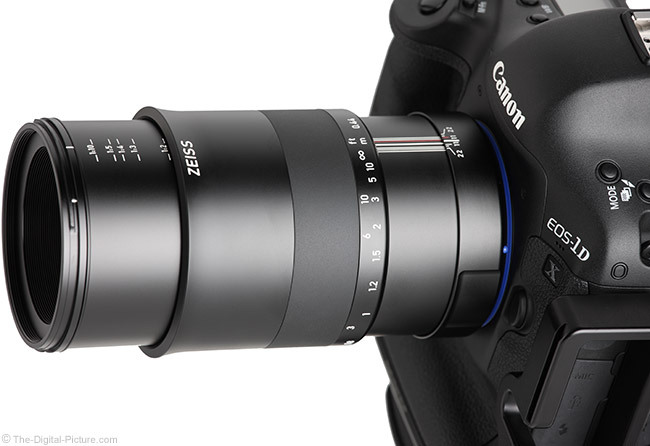 The Zeiss Milvus 100mm f/2M Lens is available in Canon (reviewed) and Nikon mounts. At this point in the review, I always include my standard disclaimer, warning of potential issues when using non-camera manufacturer brand lenses. Since the Zeiss Milvus lenses do not include autofocus, I view the risk of incompatibility in existing or future camera introductions as being quite low. 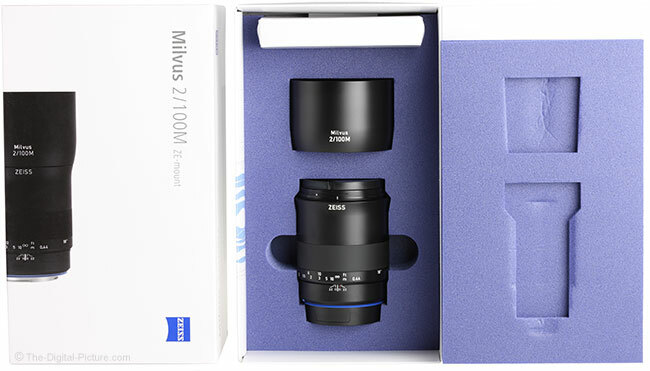 Zeiss Milvus lenses include a 2 year warranty, twice as long as Canon's USA and international warranties, but less than half as long as Nikon USA's 5-year lens warranties. 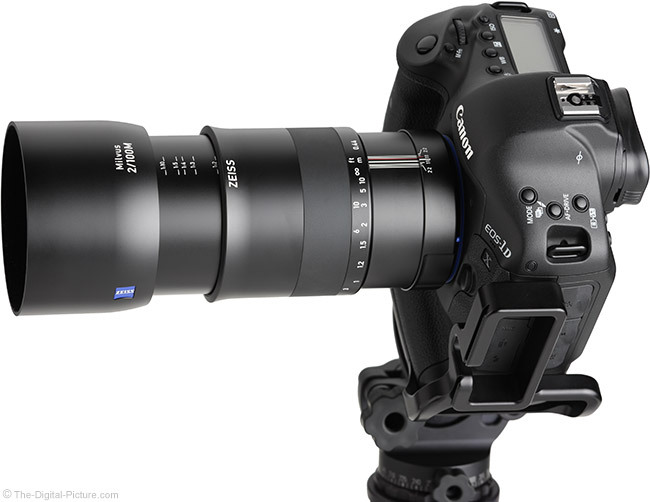 The reviewed Zeiss Milvus 100 was retail-sourced. As usual, this lens has many alternatives even if only 100mm (or very close) prime lenses are considered. None of those alternatives perform as well optically at f/2.8 or wider, none are built as well, few are manual focus only, none cost as much and few weigh as much. All macro alternatives feature a full 1:1 reproduction ratio, some offer image stabilization and none offer the f/2 max aperture. That concisely sums up the major differences between this lens and the 100mm prime alternatives, but I'll mention some specifically. 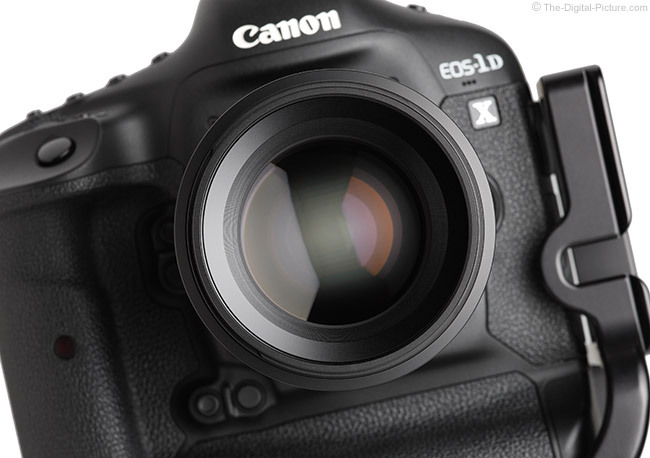 Canon DSLR owners looking for a good value/low cost lens should consider the Canon EF 100mm f/2 USM Lens. 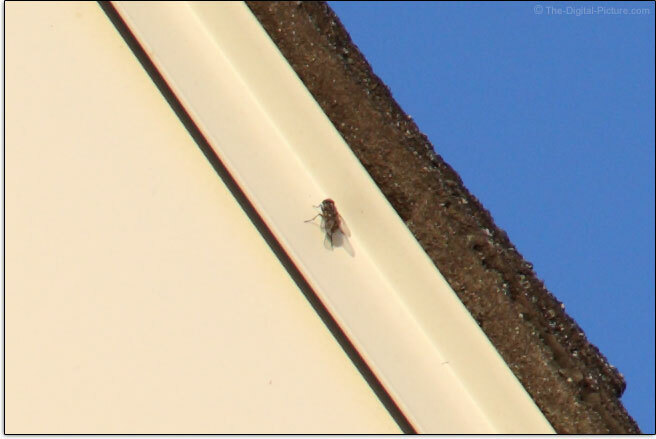 This lens lacks the macro focusing feature, but it is relatively small/light and performs decently. Those wanting the macro feature should consider the Canon EF 100mm f/2.8L IS USM Macro Lens. Or, if IS is not hot helpful, the older Canon EF 100mm f/2.8 USM Macro Lens is a great value. Nikon DSLR owners will be looking at the Nikon 105mm f/2D AF DC Lens and Nikon 105mm f/2.8G AF-S VR Micro Lens as their in-family options. Both are sharp lenses with the very old (1993) f/2 lens carrying the higher price tag on the Nikon side. Both Canon and Nikon DSLR owners have close-to-100mm third party macro lens options available including the 105mm f/2.8 EX DG OS HSM Macro Lens from Sigma and the 90mm f/2.8 Di VC USD Macro Lens from Tamron. Between these two models, my preference is for the Sigma, but either can be justified. The Tokina 100mm f/2.8 AT-X Pro Macro Lens is the low cost option. If you are only shooting macro with a narrow aperture (such as f/8 or f/11), it is going to be difficult to see any Zeiss sharpness advantage over the alternative lenses. I should also mention this lens' predecessor, the Zeiss 100mm f/2.0 Makro-Classic Lens as an alternative or as a lens being considered for upgrade. I've shortened references to the new lens' name to simply "Zeiss Milvus 100mm f/2M Lens" in this review, but many of the words used in the previous lens' product name apply to the new lens. "Makro" has been reduced to "M". The same "Planar" optical design is still used. The "T*" refers to the lens coating and while the Milvus has upgraded coatings, Zeiss still refers to the coating as "T*". 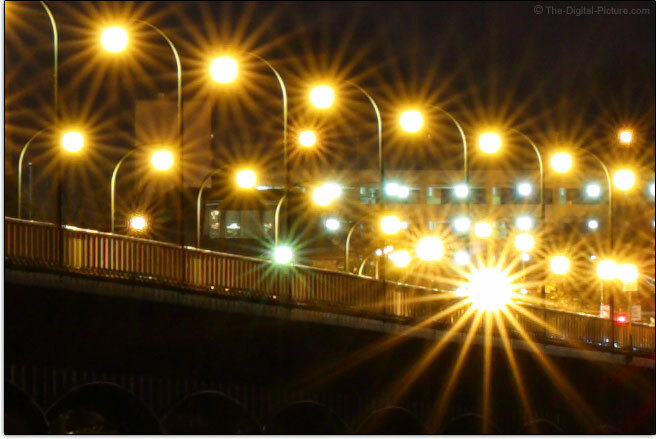 With the same optical design, the only difference in image quality comes from the coating and that difference is primarily seen in narrow aperture flare comparisons. The new lens has an improved and modernized body construction complete with weather sealing, but that is going to be the primary justification factor for anyone considering an upgrade. Better? Yes. Significantly better? Most would not likely consider it to be. The Zeiss Milvus 100mm f/2M Lens delivers best in class image quality with a best in class build quality, including weather sealing. The images from this lens are as enjoyable to review as the lens is to use. Both are sure to generate smiles. Those factors are of course great, but a lens must have a useful focal length and other features to make it truly worth having in a kit. Though the lack of autofocus is going to steer many in another direction, this lens does not disappoint from a features perspective, with a wide range of uses including weddings, portraits and product photography along with the widest-available-for-100mm aperture that will please with its high quality background blur creation capabilities.